Pageant DVDs are on sale until Friday, February 22nd. They are available for $10 each. 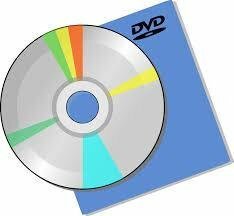 DVDs must be pre-ordered; no extra copies will be made.